The overarching framework that we use to orient ourselves to the client’s external, relational, and internal systems is the Butterfly Model of Complex Human Systems. 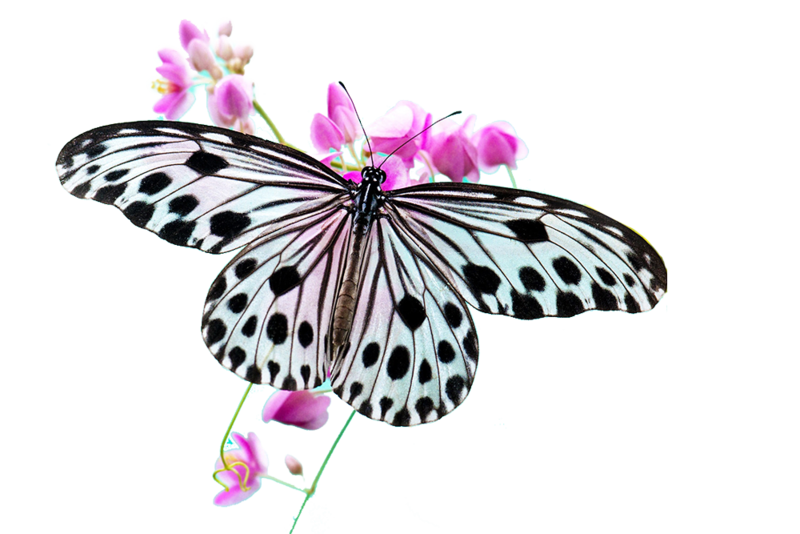 The metaphor of the butterfly’s metamorphosis captures the work that occurs within the coaching relationship. Our lives and organizations are often interrupted by transformational events which bring the accumulated resources of the past into creative tension with the potential for the future. We understand these events to be the natural process of metamorphosis, which every thriving system undergoes.